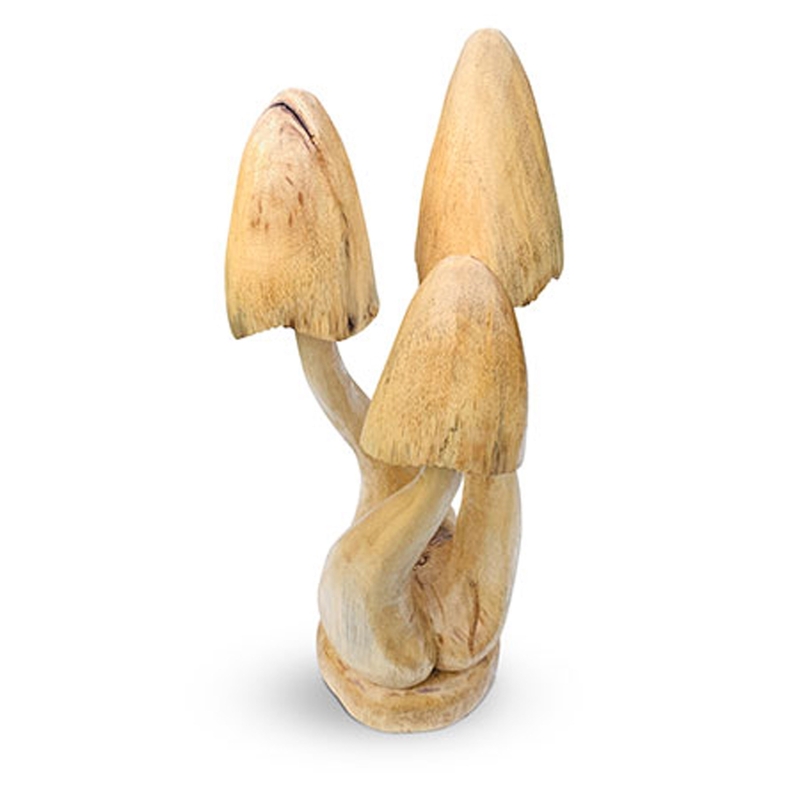 We are very proud to introduce the magnificent Wooden Mushroom Set On Base Cluster Ornament. This ornament has a stunning design that'll be sure to impress, as well as acting as an interesting focal point for any room. This piece is created from a stunning wooden material.